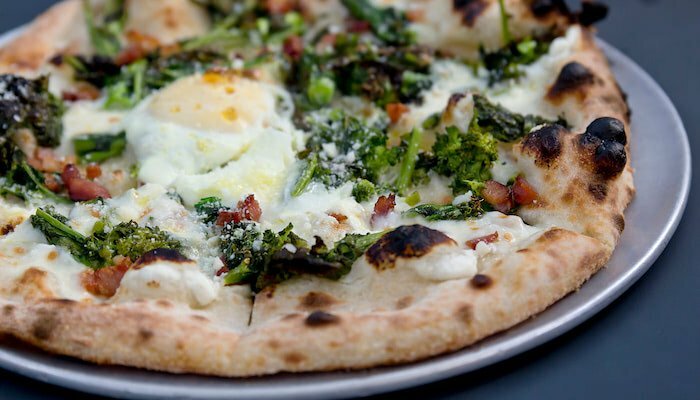 Pizza aficionados and novices agree: the crust is the most important part of the pie. 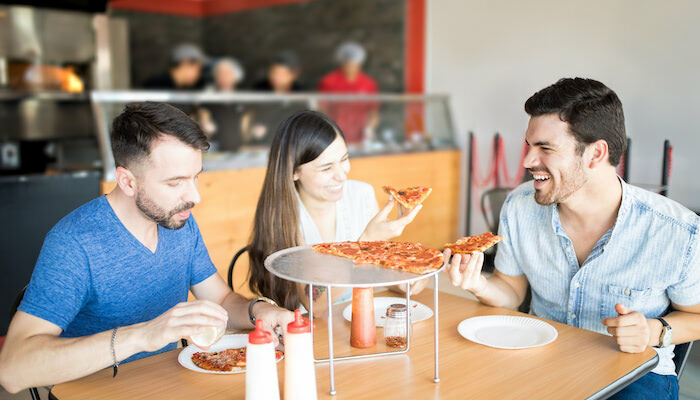 A thin crust’s crunch or a deep dish’s satisfying chew is rewarding and memorable when prepared with fresh crusts and dough. Not sure if the crusts and dough on your shelf or in your freezer are in peak, patron-pleasing season? Here are some tips to keep guesswork low and quality high. One final important note about timing: Should you choose to store crusts and dough for their respective maximum useful lifespans, there is no food safety risk, provided you use proper procedures to prepare pies. However, quality — and possibly your reputation — will suffer. 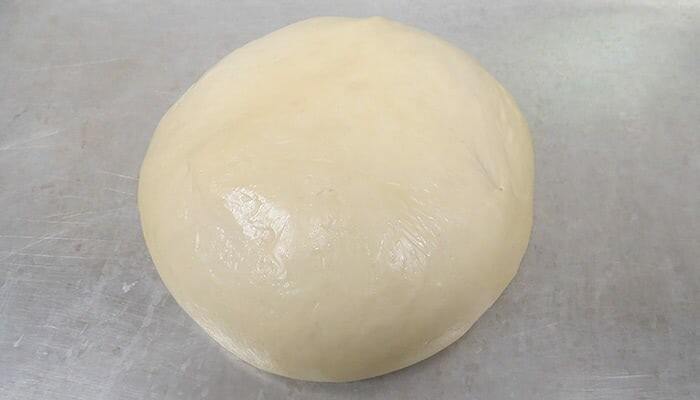 What does perfectly proofed dough look like? 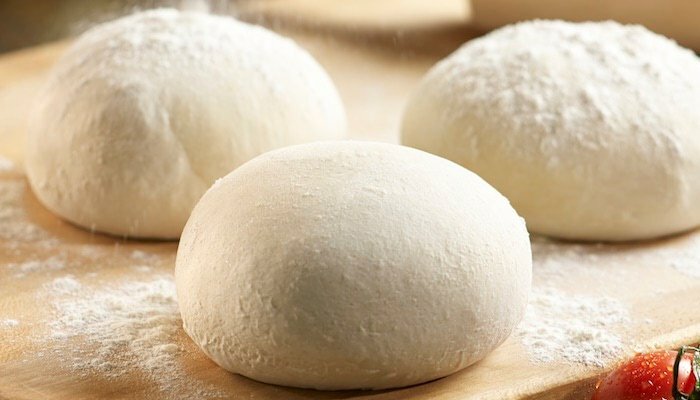 What are telltale signs the dough is under- or over-proofed? Read the guide below! We understand that time flies, and sometimes dates escape even the most diligent calendar watchers. There’s no need to panic! Crusts and dough have physical “tells” which let you know they’re past their prime and could underperform. Monitoring shelf life and working with Alive & Kickin’ pizza crust experts will keep your crusts, dough and reputation for satisfying pies fresh. Give us a call today at (920) 662-0304.